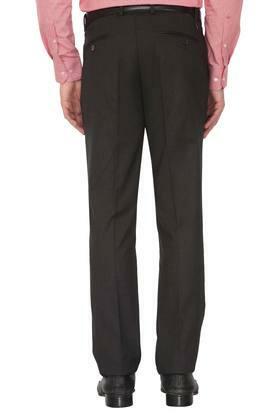 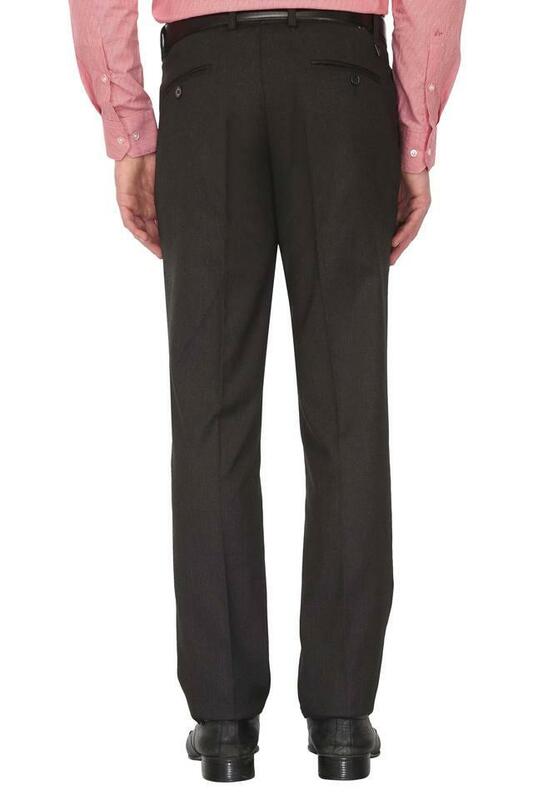 Walk in style by wearing this pair of formal trousers from Vettorio Fratini. 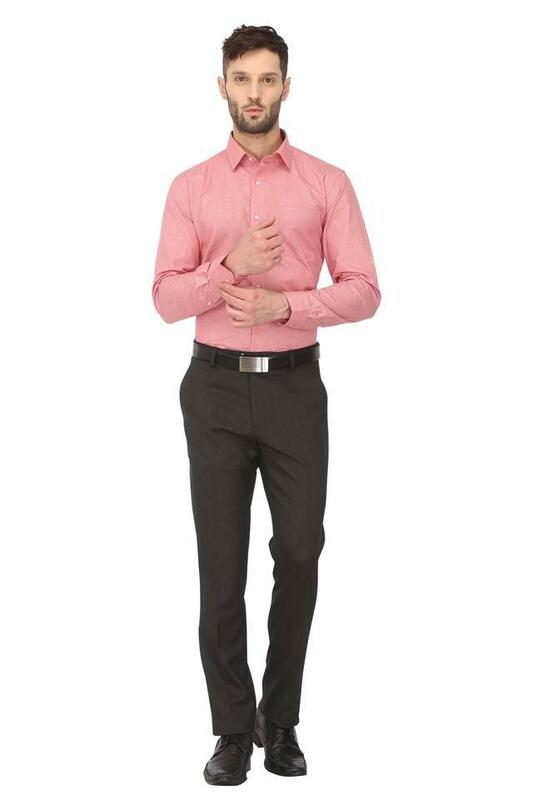 It comes with a slub pattern, which gives it a trendy look, while the good quality fabric that goes into its tailoring ensures day long comfort and easy maintenance. 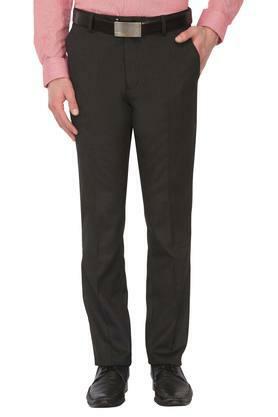 In addition, it features a waistband with belt loops that ensures a proper fit. 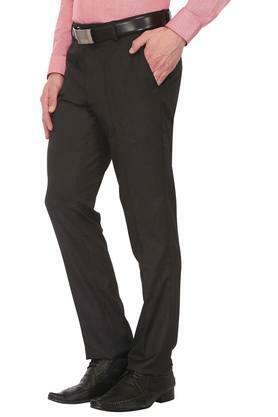 Trendy and comfortable, this pair of formal trousers will make you stand out in the crowd. 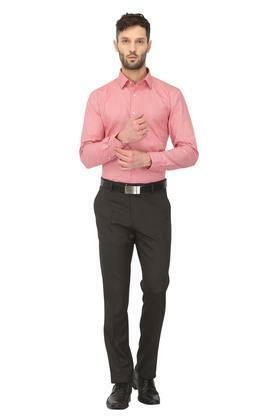 You can wear it with shirt and a pair of boots to flaunt your complete corporate look.